Even the way the set comes packaged makes it perfect for gift-giving, no? 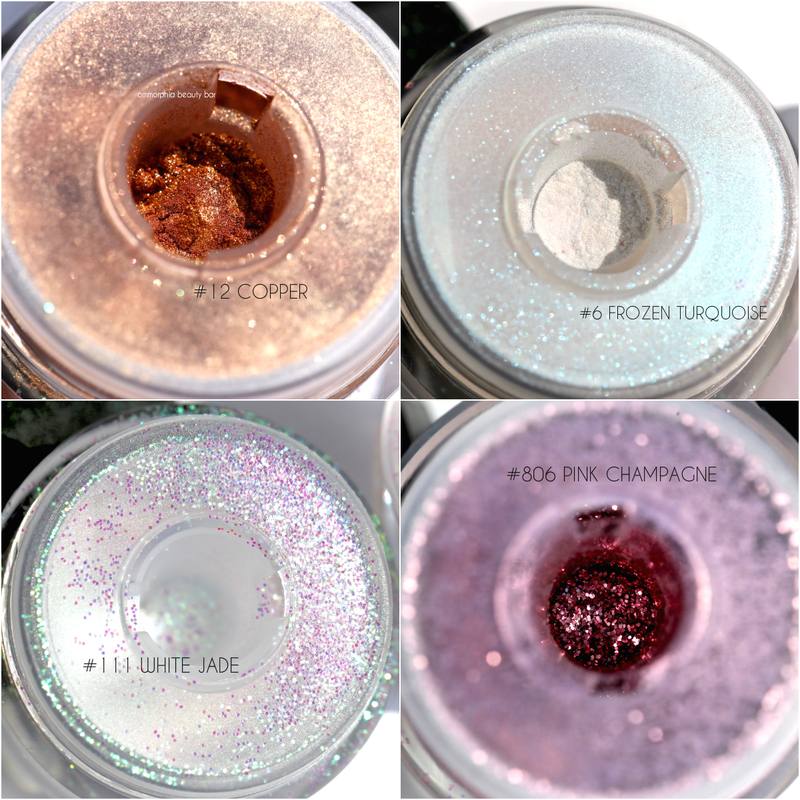 Glitter Dust Set, limited edition (CAN $49.00 34.00/value $100.00) | Consisting of 4 pots of shimmery yumminess, this set has 2 Star Lit Powders and 2 Star Lit Glitters — shades that are some of brand’s best-sellers and also available as part of the permanent range, all grouped together here at a wallet-friendly price point. With their extremely fine texture, each powder can be applied by using your fingers or a brush (synthetic-haired flat paddle brush works best for picking up product), which you can then either diffuse out with a fluffier brush or layer up with a dampened brush for some serious shine. Note that while Frozen Turquoise appears white in the pot, once applied its stunning green/pink shift becomes the focal point. 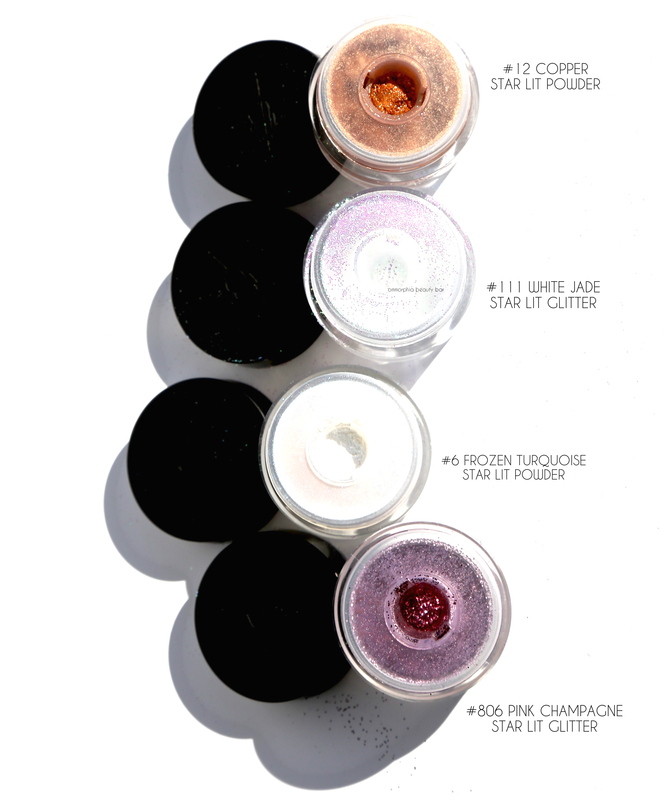 The Glitter Powders, on the other hand, do have a learning curve in working with them, but once you’ve gotten past that, you’ll see their versatility and how much fun they can be. As these are in loose form, so expect some mess — but nothing that’s a deal-breaker once you see the finished result. 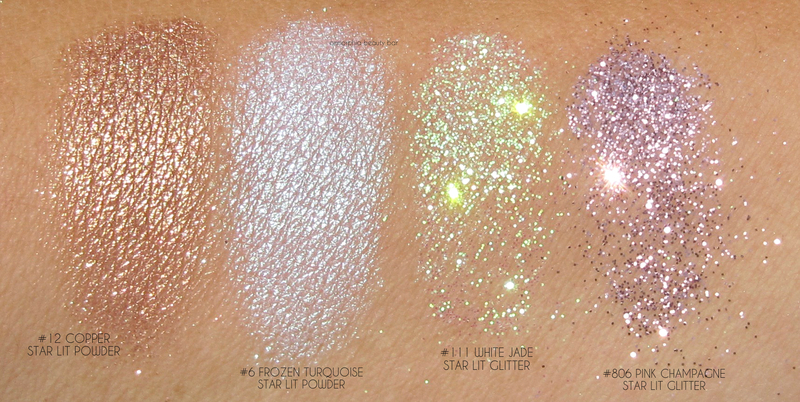 As to application, you can scatter some in your hair to capture light, or even dust a bit along the body (looks really amazing along the collar bone area), and they’re safe enough to be used on eyes, although I wouldn’t recommend going too close to the inner corner, however. That said, patting them on with a dampened brush would be your best bet for both longevity and a brilliance that is seriously off the charts. 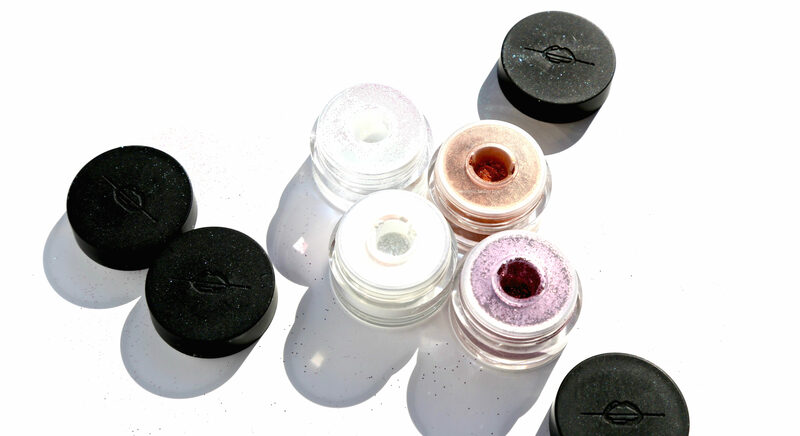 I love glitter, shimmer, sparkle — anything with brilliance, in fact. That said, MAKE UP FOR EVER certainly does shine right, that’s for sure. 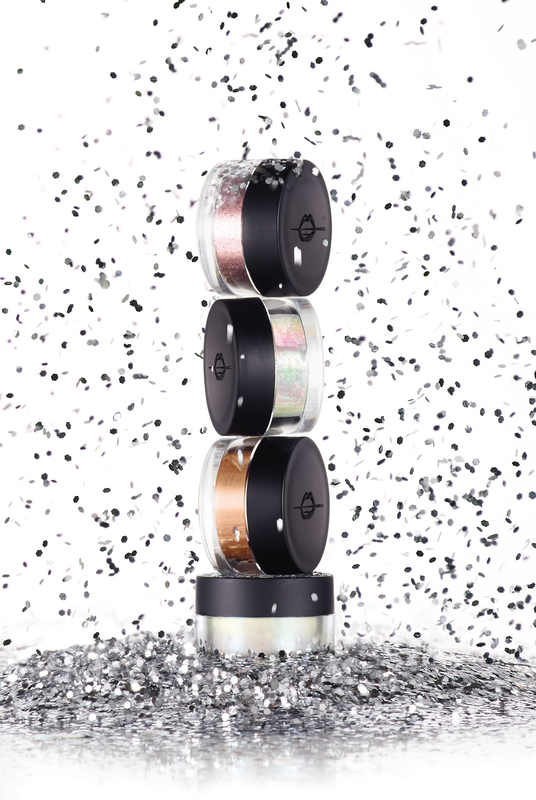 With the holidays literally around the corner, I couldn’t think of a better time to pile on the gleam although to be honest, anytime is right because beauty shouldn’t come with any preconceived rules, am I right? Just go for it and HAVE A BLAST! PS: this set is on major sale at Sephora right now, and I’ve linked it for you here — happy shopping!